Genuine XEROX high-capacity toner cartridges ensure extraordinary print quality, superior reliability and competitive cost-per-page. 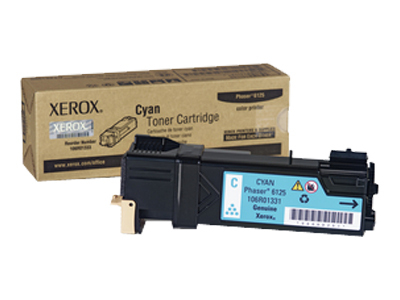 Xerox high-capacity toner cartridges for your Xerox printer give you more for the money. This toner is also specially formulated for increased print consistency and continuity even on rough papers. For performance, reliability, and quality you can count on page after page, trust Genuine XEROX supplies every time.